The Crenosphere is the largest dome of the Monolithic Dome family. MDI President David B. South says, “Crenospheres can be designed and built with diameters ranging to 1000 feet (300m) and heights to 500 feet (150m). 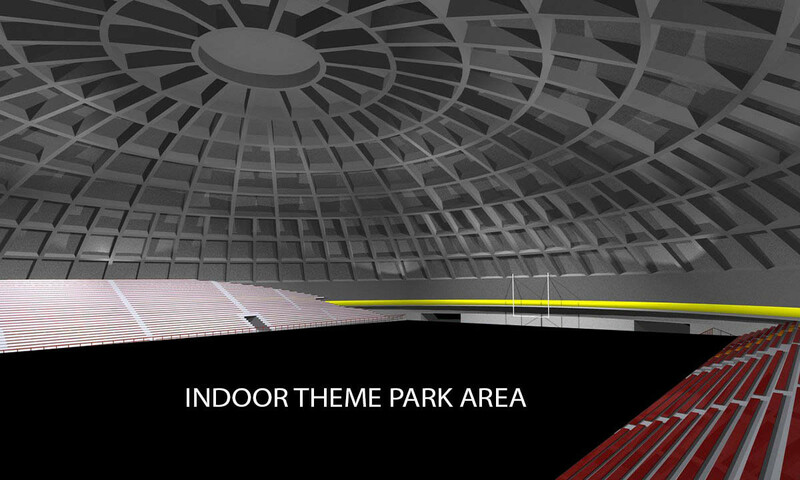 A huge dome like that can accommodate thousands of spectators and any number of activities. A professional league, city, university or high school could hold just about any sport, ceremony, special event, or practice session in a Crenosphere. Various activities can even be held simultaneously if they’re allotted their own areas.